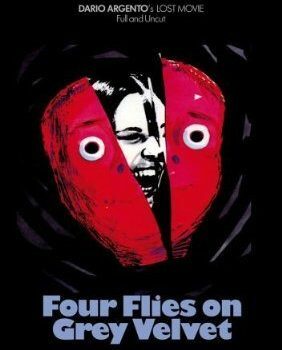 Dario Argento's conclusion to the "Animals Trilogy", Four Files on Grey Velvet, has finally been released on American DVD by Mya Communications! 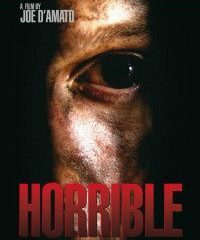 Joe D'Amato's long lost "sequel" to Anthropophagous (and former Video Nasty) has been released on DVD domestically by Mya Communications! 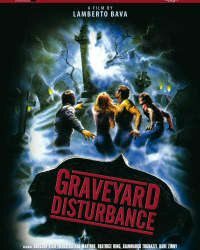 Here's a review of yet another Lamberto Bava made-for-TV shocker, Graveyard Disturbance- released by MYA Communications! Mya Communications has unearthed another lost gem of Italian Horror Cinema, Lamberto Bava's Until Death.